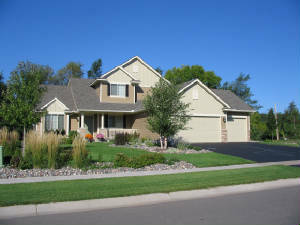 Painting Contractors in the Twin Cities Metro Area. painting field. We get the job done and we do it right. Our company continues to flourish by satisfying you, the customer. Restoring Cedar Deck and Siding.